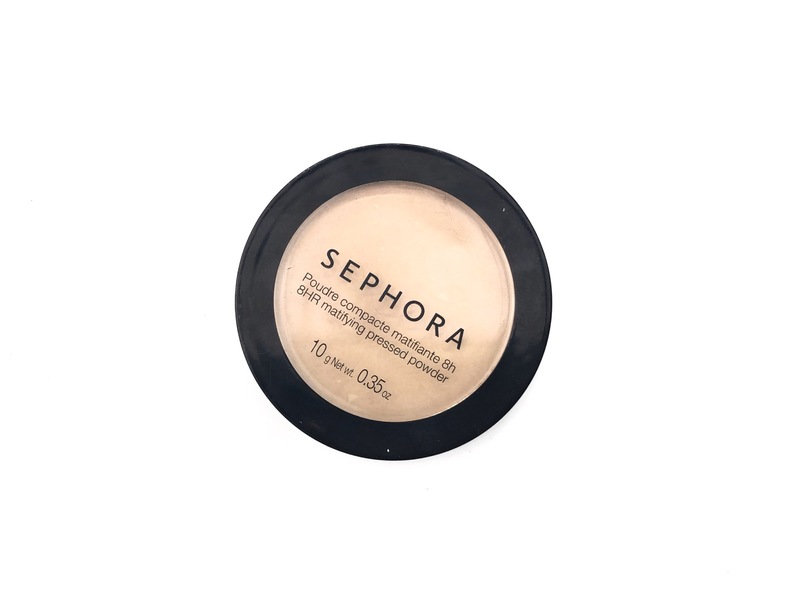 Today’s review is going to be of the Sephora Collection 8HR Mattifying Pressed Powder. First off, this powder is actually my sister’s, and I’ve just been testing it to give a review, so thank you Queen for letting me borrow it. Second, for whatever weird reason, the American packaging is completely different (and so much better) but the product is the same. I have the shade light 21, you can get it from Sephora for $20. Now, we are dealing with two packagings. I don’t like the one I have. It feels very cheap and it’s impractical to carry around. 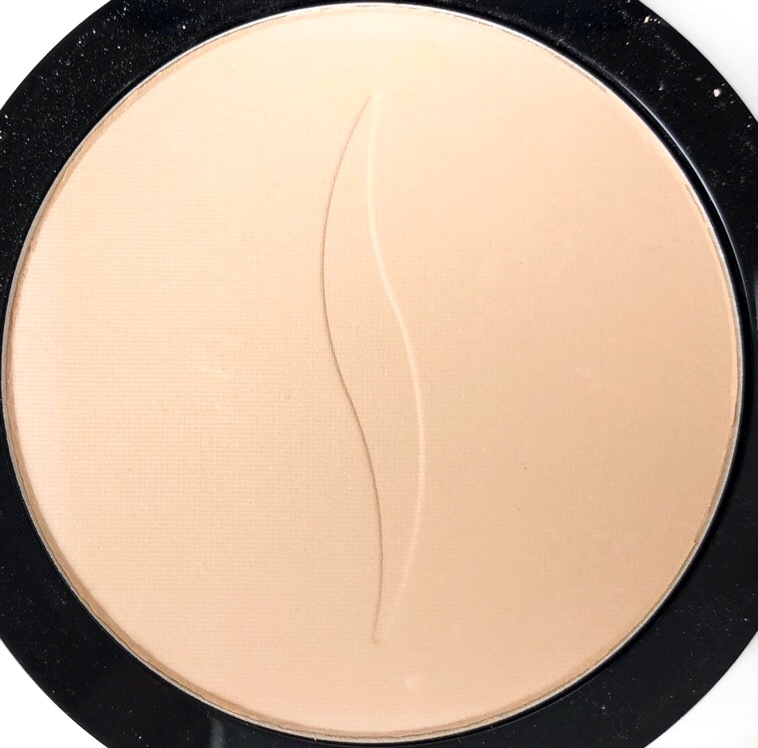 This is the kind of powder I’d use for touch ups on the go, and the fact that it doesn’t have a mirror or a puff defeats the purpose. The American packaging, on the other hand, is beautiful and definitely something perfect to carry around. It has a mirror, and I love that the puff doesn’t sit on top of the powder, which prevents bacteria from spreading. 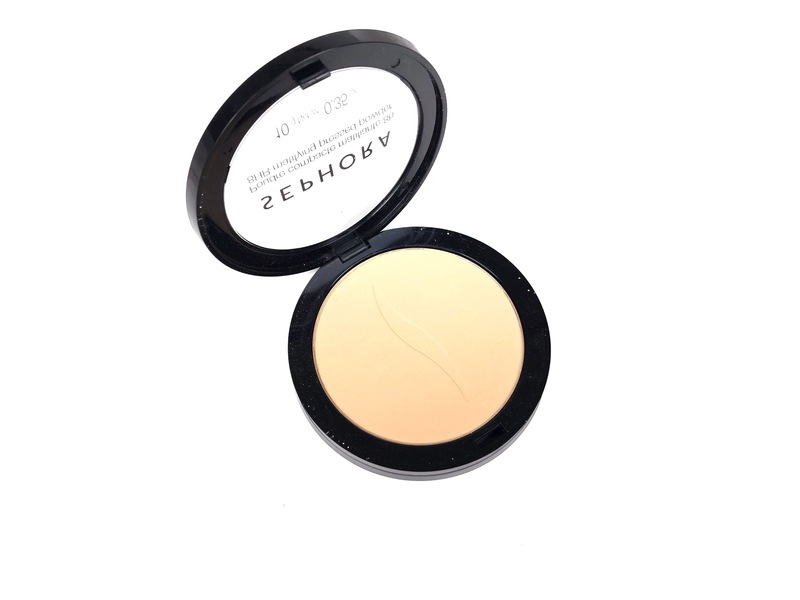 This face powder is very finely milled and almost creamy. It doesn’t look cakey or heavy. It has a very very strong scent, though, which drives me crazy and I don’t like it. 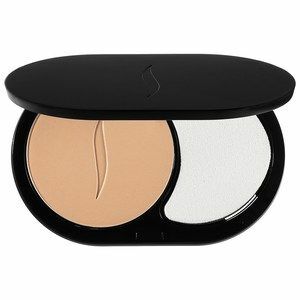 It’s slightly tinted, but it doesn’t change the colour of your foundation or your concealer. This powder looks amazing on my skin. You can see in the picture how much my pores are minimized. My face looks and feels like a rose petal, especially from the distance. It’s also very matte, but it never looks cakey or powdery. It lasted for about 5 hours before I had to reapply it. I like this powder. The effect is beautiful, and the longevity is quite nice. I don’t like the packaging, and I absolutely hate the scent. 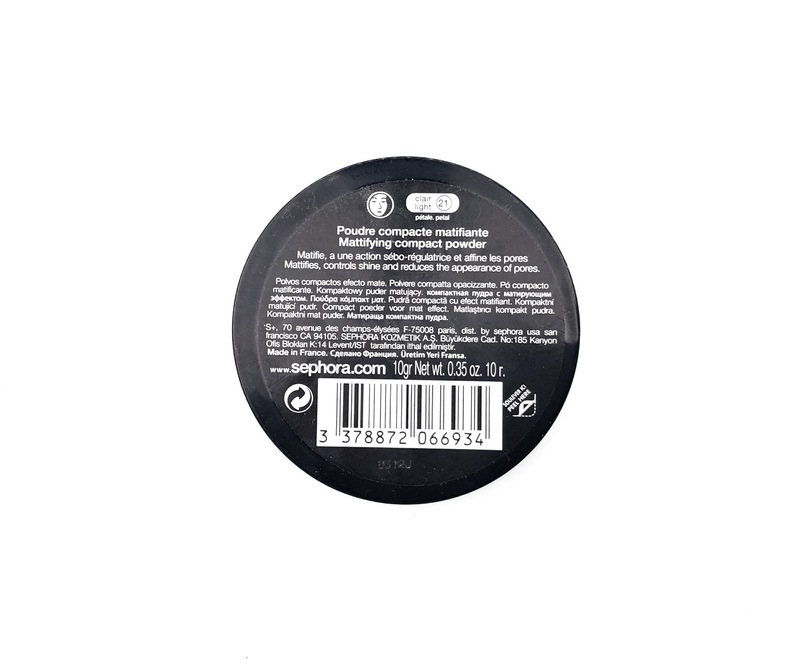 It’s easy to apply and it keeps me very matte without being cakey, so if you have oily skin you are going to love it.